“I’d definitely tell them that they should go for it, they shouldn’t hesitate. My oldest son who’s five, he started Busy Bookworms a couple of years ago now, and now the other two are following in his footsteps. 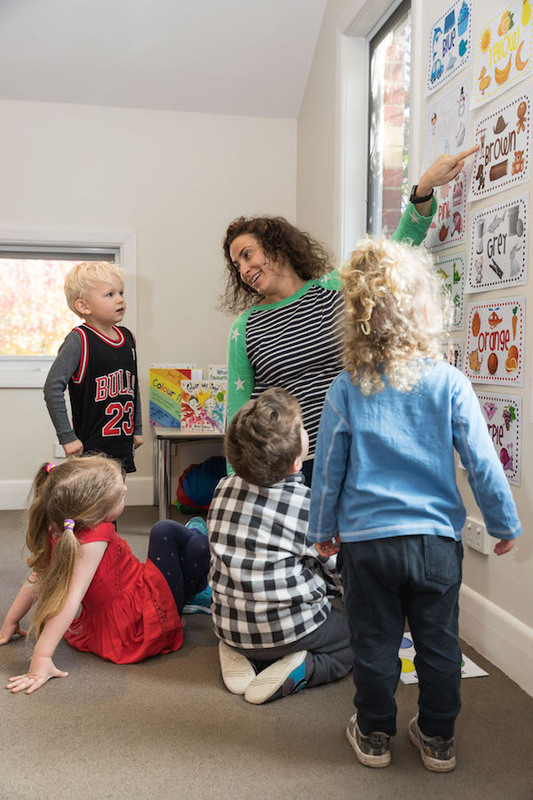 They just love the crafts, the books, the interaction…and with Busy Bookworms you get an hour to yourself, which, when you have 3 kids, is a no-no! So it’s great! It’s a nice interactive class, the crafts are great – I mean, trying to do crafts at home is pretty hard, and the kids seem to like that. A lot of the other activities they do are hands on and sporty, so this is a beautiful way for them to do crafts, sit down, listen, pay attention. “This is a fantastic program and my kid just loves it! 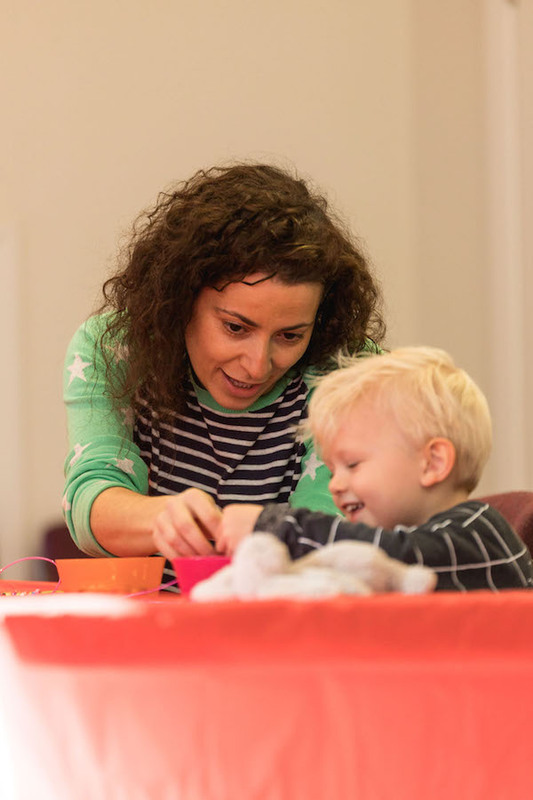 It’s not just telling stories but lots of different activities like craft, singing, dancing. “I think the breadth of activities – they’re not only reading a book, they get to do craft activities, and also the different themes every week that Amy does. Louis loves it, and he learns a lot, they do experiments. The breadth of activities that Amy develops for the kids is great. “I would tell them that it’s a great experience for children and gives them confidence – it’s a good way to introduce them to spending a little bit of time away from mum or grandma. I think they need to know that Amy is a fantastic teacher, the kids really love her, she relates really well to them and they get so much out of it. Why not book your child in for a free class and see what they think?